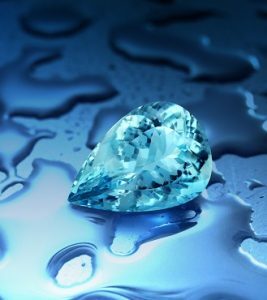 According to the American Gem Society, in earlier times, Aquamarine was believed to protect sailors, guaranteeing a safe voyage. The serene blue or blue-green colour of aquamarine was said to sooth the temper, allowing the wearer to remain calm and levelheaded. It has been said that all of the beryl minerals give the wearer protection against foes in battle. 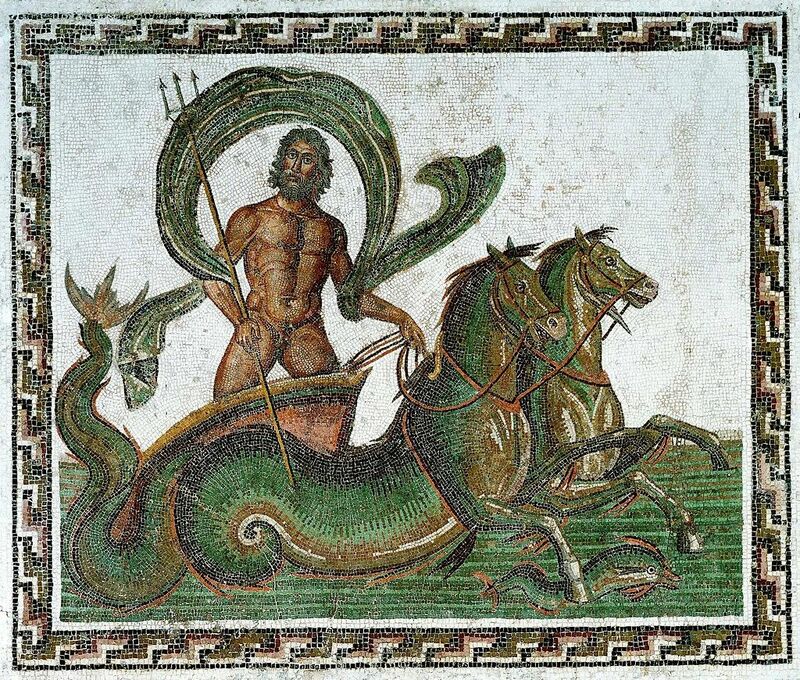 According to ancient Greek legend, the gemstone calmed the anger of the God of the sea, Poseidon a.k.a Neptune , as the ancient Romans called him. Mariners would throw Aquamarine amulets into the sea during storms to placate Poseidon/Neptune, and prevent his wrath from causing earthquakes and shipwrecks. In the Middle Ages, many believed that wearing an Aquamarine, was an antidote to poisoning. The Romans believed that if you carved an image of a frog into a piece of aquamarine, it would help reconcile differences between enemies and foster new alliances. Aquamarine, birthstone of the month of March, is also said to have a positive influence on perspicacity and wisdom. The stone was used for protection in litigation as well. It makes the wearer unconquerable and amiable, as well as quickening the intellect. 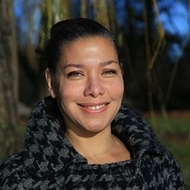 Other historical groups took this lore even further, using aquamarine as gifts to the bride at a wedding in order to symbolise long unity and love. Some even believed it could re-awaken love between two people. The stone is also considered to be a great addition to mental health and is used widely as a symbol in Tarot, as well as a meditation aid and is said to help one cultivate inner tranquillity. It is also considered by some, to be a great aligner of the spiritual and the physical, for those who feel out of harmony or alignment with oneself. The Sumerians, Egyptians, and Hebrews all admired aquamarine, and many warriors would wear it into battle to bring about victory. Many ancient medicines used powder from crushed aquamarine stones to help cure all manner of infection, but it was said to be particularly good for eye ailments. 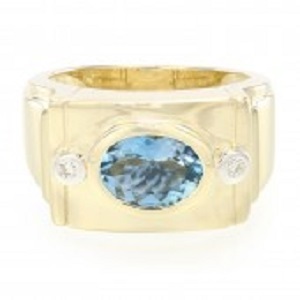 Aquamarine & Gold Ring Rocks & Co. The best of Aquamarine samples combine high clarity with limpid transparency and blue to slightly greenish blue hues. Like many beryls, aquamarine forms large crystals suitable for sizeable fashioned gems and carvings. Aquamarine is a member of the Beryl family (from the ancient Greek ‘Beryllos’: blue-green gemstone), often referred to as the ‘mother of gemstones’ due to its different varieties of precious gemstones. Aquamarine’s colour is due to the presence of trace amounts of iron; various concentrations of this element result in a marvellous palette ranging from pastels to the deepest of blues, sometimes flecked with green. 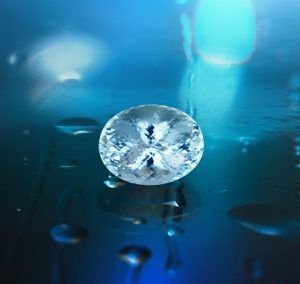 No matter what you believe or how you use Aquamarines, the fact remains, that it is one of the most coveted and beautiful of gemstones on earth. Set in jewellery, as an aid in a spiritual journey, Aquamarines are a must have. Aquamarine’s cool, tranquil colour is the perfect complement to any skin tone or setting! Gift your favourite March born loved one a stunning & powerful Aquamarine from Rocks & Co.
What happened to the Sierra Leone Peace diamond?